Water for injection. the pH is adjusted with citric acid and sodium citrate. Diagnostic procedures, such as oral and ophthalmic examinations, abdominal palpation, rectal palpation, vaginal examination, catheterization of the bladder and radiographic examinations. Orthopedic procedures, such as the application of casting materials and splints. Minor surgical procedures of short duration, such as debridement, removal of cutaneous neoplasms and suturing of lacerations. To calm and facilitate the handling of fractious animals. a. 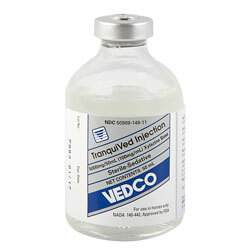 When used as a pre-anesthetic to general anesthesia. b.  When used in conjunction with local anesthetics.